Wow, how the year has flown by! There will be lots of events, field trips, and things coming up please be sure to check your child's communication from their teacher daily. We will also be moving into testing season. Please check the helpful hints below. Just a reminder that Spring Picture day will be April 3rd. There is no dress code for that day but attire must be school appropriate. So dress you best! We can't wait to see everyone's smiling faces! Be sure to scroll to the bottom for our monthly calendar of events! 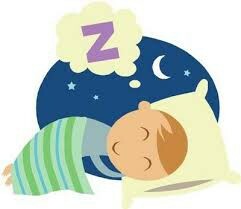 Please make sure that your child goes to be early the night before their test. 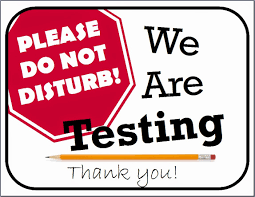 They will be testing for several hours and need all the rest they can get! 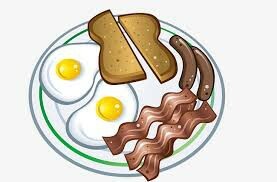 Please make sure that your child eats a healthy breakfast the morning of their test. As a reminder we always provide great breakfasts in the cafeteria! 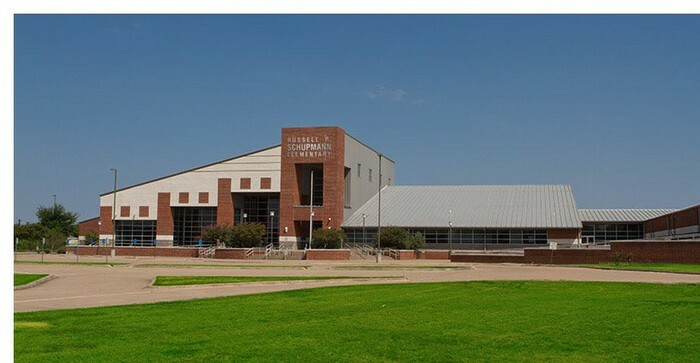 If your child is able and well please have them here before 7:45 on the day of their tests. Everyone's attendance is extremely important on the day of the test! GAMES: Goals and Motivation Equal Success #the game isn't over unless you quit!" 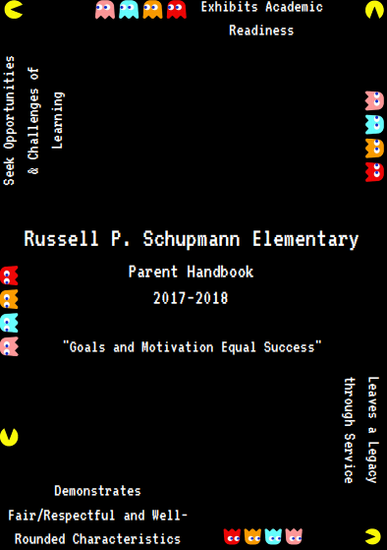 Russell P. Schupmann Parent Handbook is on the wedsite @ www.rps.redoakisd.org. 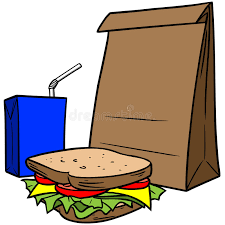 Parents who wish to eat lunch with their student must check in at the front office. 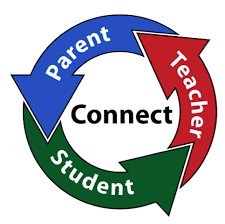 Parents/Adults listed in Skyward as contacts are the only people who may have access to the student. You may eat with your child at the parent tables located in the third level of the café. Parents may only bring food for their student and may not share with anyone. Students will not be allowed to have friends sit with them. Parents wanting to attend the field trip as a chaperone must have a background check completed, Chaperone badges will be given in the office the morning of the field trip. 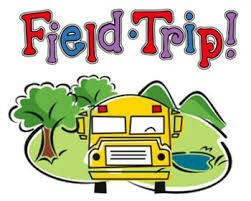 If you are taking your child home from the field trip, there is a form in the office to complete prior to leaving that morning. Please know that classroom time is always reserved for students. Phone calls for teachers that are not during their conference time will be directed straight to voicemail. The best and easiest way to contact the teacher is through email. Teachers often check their email several times a day and will respond to a question or set up a time to call you during their conference time or after school. Honor: Eyes forward: don't bump into others. Jeans are only to be worn on Fridays. Logos must be no larger than 1½ inches by 1½ inches. All shirts must be fastened no lower than 4 inches from the top of the collar. No visible stripes, checks or other designs on shirts. Sleeveless shirts or shirts with cap sleeves are not allowed. No brads, studs, zippers, buckles, chains or other adornments. No denim of any color. Shirts shall not extend past mid-thigh. Thermal or spandex shirts worn under a polo must be in the approved menu of colors. Students are allowed to wear maroon, white, or grey spirit shirts any day of the week with standardized approved pants/shorts. Uniform polos are still allowed but spirit shirts are another option. Spirit shirt designs must feature maroon, white, or grey colors and include either school name, district name, district logo, or feature the word Hawks or the Hawk mascot.